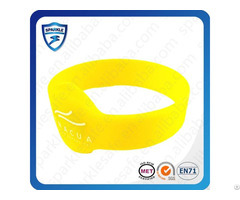 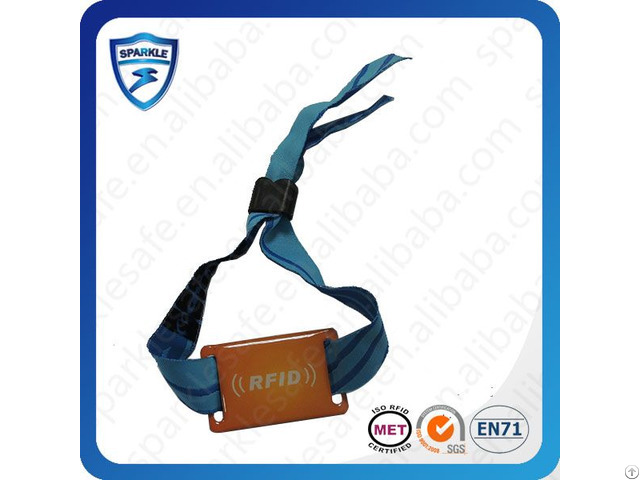 Application Silicone wrist band, PVC wrist band, plastic wristband is widely used in swimming pools, SPA, water patrol, attendance management, and they are adapted to harsh environment of high temperature and wet. 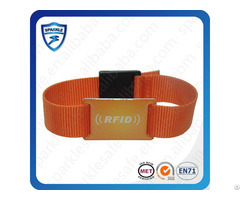 Nylon wristband is mainly used at sports, events, such as running and concerts. 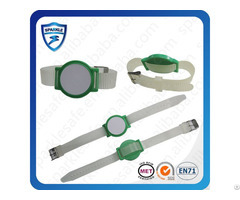 Disposable wrist band and paper wrist band mostly used for hospital patient management and one time use sports and events.